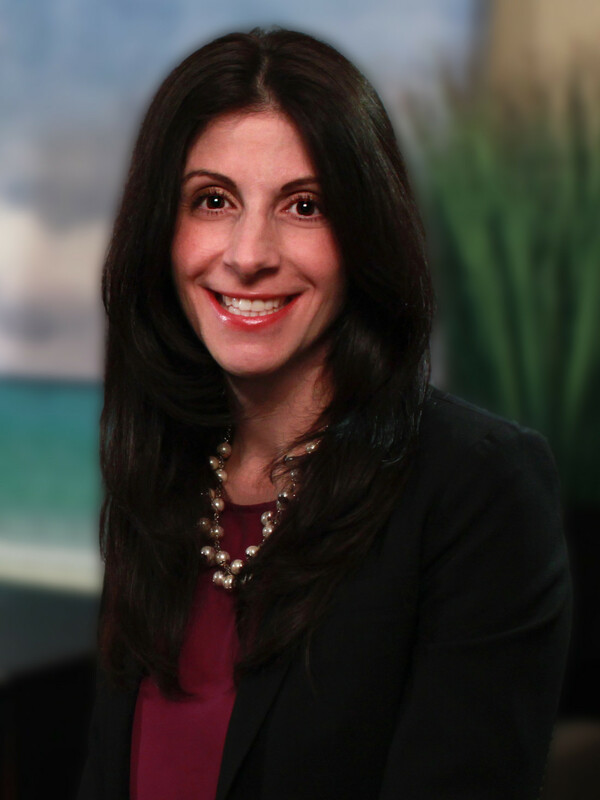 Jemi Goulian Lucey, a member of the firm’s Litigation Department, will be sworn in as a Trustee of The Association of the Federal Bar of New Jersey at the 41st Annual William J. Brennan, Jr., Award Reception, which will be held on Thursday, June 15, 2017 at Mayfair Farms in West Orange. The Association of the Federal Bar of New Jersey serves attorneys who practice in the District of New Jersey’s three vicinages: Newark, Trenton, and Camden. Now in its 45th year, the AFBNJ serves as the voice of the federal bar in New Jersey, which handles one of the busiest dockets in the country. The group connects the federal bench and bar by facilitating the exchange of views on matters of court administration and federal practice, and through educational, training and social events. Ms. Lucey concentrates her practice on civil litigation, representing clients across a broad range of areas including employment related matters, civil fraud and business torts, commercial contract disputes, banking and professional negligence matters. She is Co-Chief Operating Officer of the New Jersey Women Lawyers Association, a Director of the Historical Society of the U.S. District Court for the District of New Jersey, Secretary and an Executive Board Member of the YWCA Bergen County, a Lead Barrister with the John C. Lifland American Inn of Court, Treasurer of the Federal Practice Section of the New Jersey State Bar Association, and a member of the Trial Attorneys of New Jersey and the Association for Corporate Growth - New Jersey.